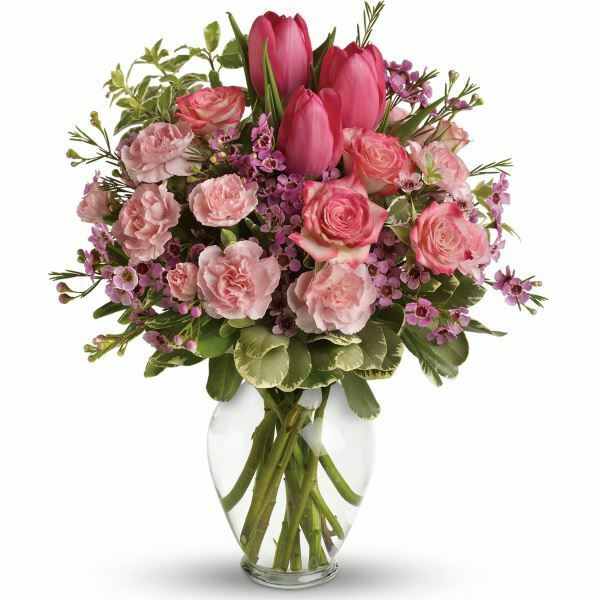 Provide comfort for the family of Catherine Repice with a meaningful gesture of sympathy. 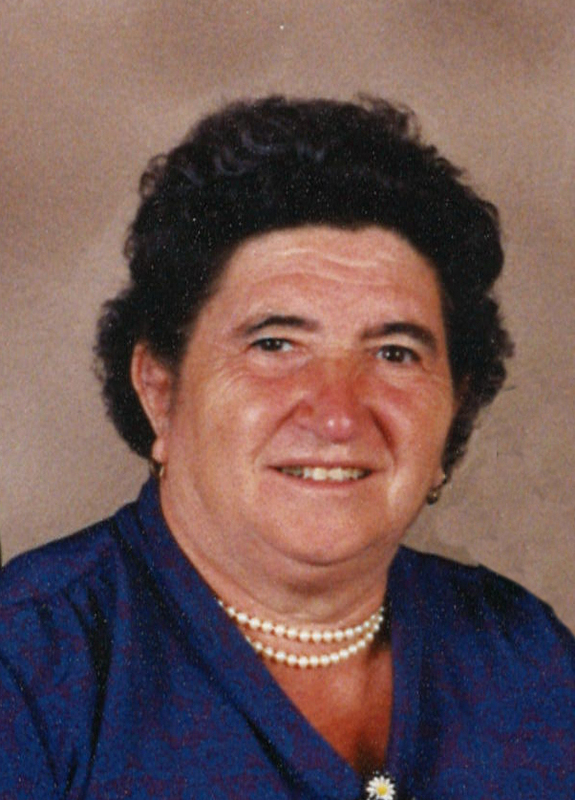 Mrs. Catherine Repice (nee Talotta) of South Philadelphia, peacefully on Saturday, March 16, 2019 in her home, surrounded by her family. She was 89 years of age. Born in Santa Caterina del Ionio, Italy, Catherine brought many of the old world traditions here to new home in South Philadelphia. Her kitchen was the heart of the family home and was where she made magic happen. Rice Balls, Honey Balls, Easter Bread, Lasagna, Soppressata, Capocollo, fried Zucchini Blossoms, gravy, canning are just a few things that were lovingly done with her own hands, with love, from scratch. Catherine had a deep devotion to her Roman Catholic beliefs. She would attend church daily and was Eucharistic Minister at the Italian Language Mass at Saint Nick's. Her home would reflect the important holy events and would decorate accordingly. Many would remember the feast of Corpus Christie where there would be an altar in the front of her house and where the Benediction would be given when the procession would conclude. She is the beloved wife of the late Giorgio; devoted mother of Frank (Vita), Domenic, Rosemary (Donato) Valentino and Anthony (Linda); loving grandmother of Giorgio, Anthony, Anthony, Domenic, Joseph and Anthony and great grandmother of Orlando and Leo. Relatives and friends are invited to attend her viewing 9 AM and Funeral Mass 10:30 AM Thursday in St. Nicholas of Tolentine Church, 9th & Watkins Sts. Entombment Fernwood Mausoleum, Yeadon. 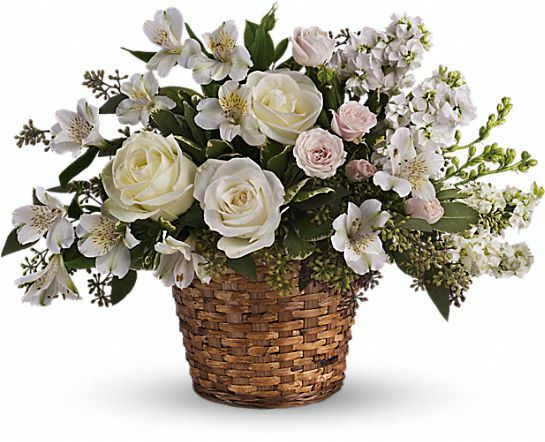 To send flowers to the family of Catherine Repice (Talotta), please visit our Heartfelt Sympathies Store. We encourage you to share any memorable photos or stories about Catherine. All tributes placed on and purchased through this memorial website will remain on in perpetuity for generations. 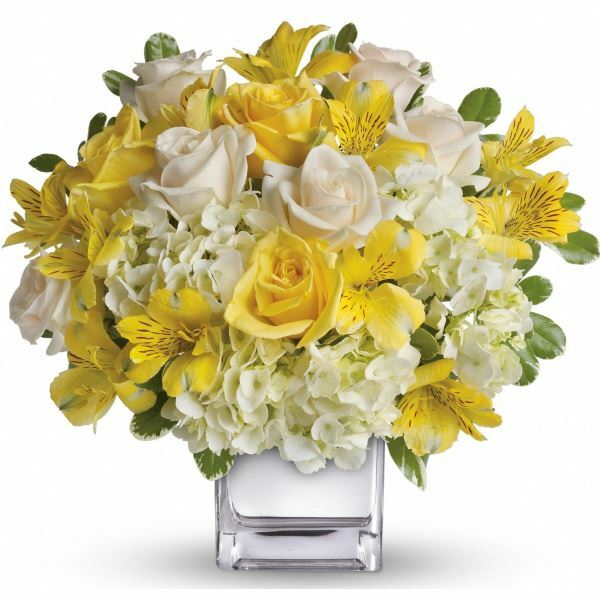 Robert and Stephanie Bongiovanni, Tony and Rita Marino, and others have sent flowers to the family of Catherine Repice (Talotta). Robert and Stephanie Bongiovanni purchased flowers for the family of Catherine Repice. Tony and Rita Marino purchased flowers for the family of Catherine Repice. Sending our love and condolences to Frank, Domenic, Rosemary, Tony and families. We will miss you so much Zia Caterina. Love Don, Joanne and the boys. Don & Joanne Colasuonno purchased the Love's Journey for the family of Catherine Repice. 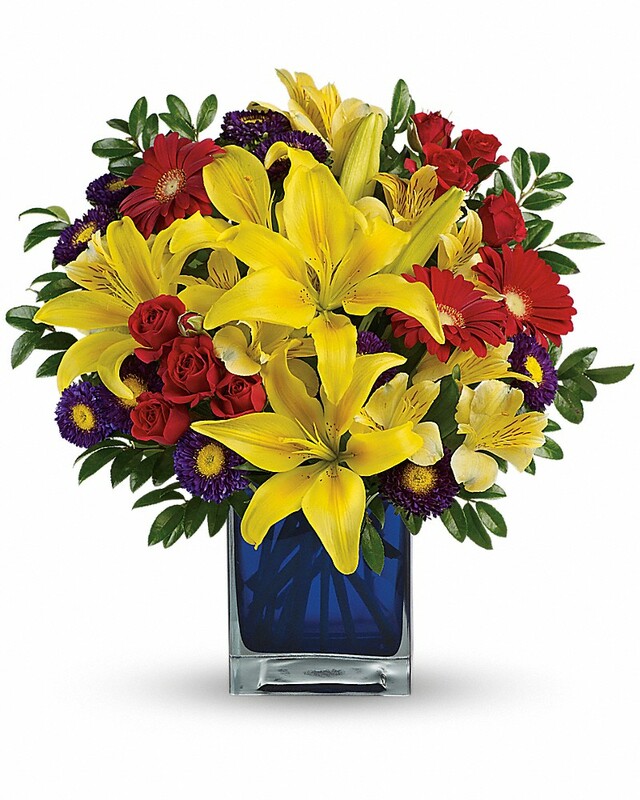 Roslyn Lazzaro purchased flowers for the family of Catherine Repice.